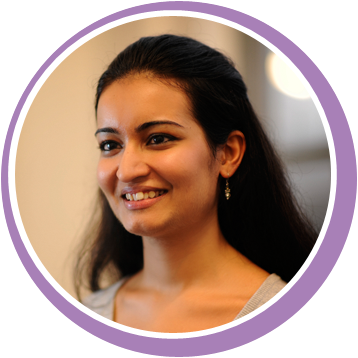 Niti Dhutia is an Engineering PhD Student at Imperial College. Due to a growing demand for echocardiography, the waiting times on average are very long. 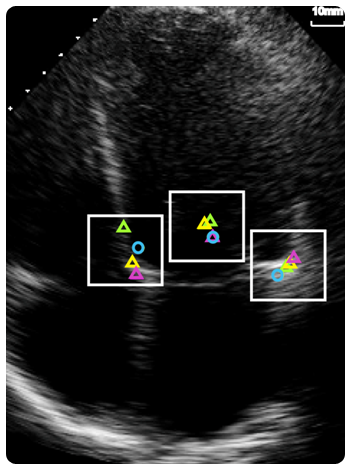 Specialists performing echocardiography examinations require extensive training and experience to acquire adequate images. Less experienced operators have difficulty obtaining these ‘on-axis’ images, take long periods of time and require supervision from experienced specialists. 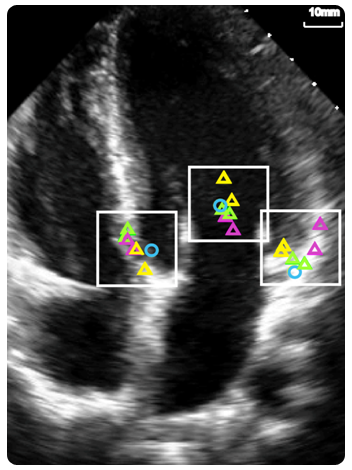 This project envisions greatly reducing delays to cardiac imaging diagnosis. The aim is to develop tools that will provide real-time feedback, guiding the operator on how to manoeuvre the ultrasound probe to obtain an adequate view, and automatically make velocity measurements from optimal sites in the image. This would provide the opportunity for less experienced operators to do their first few scans and obtain appropriate images, with minimal guidance required from senior experienced operators.